Unbelievable price! 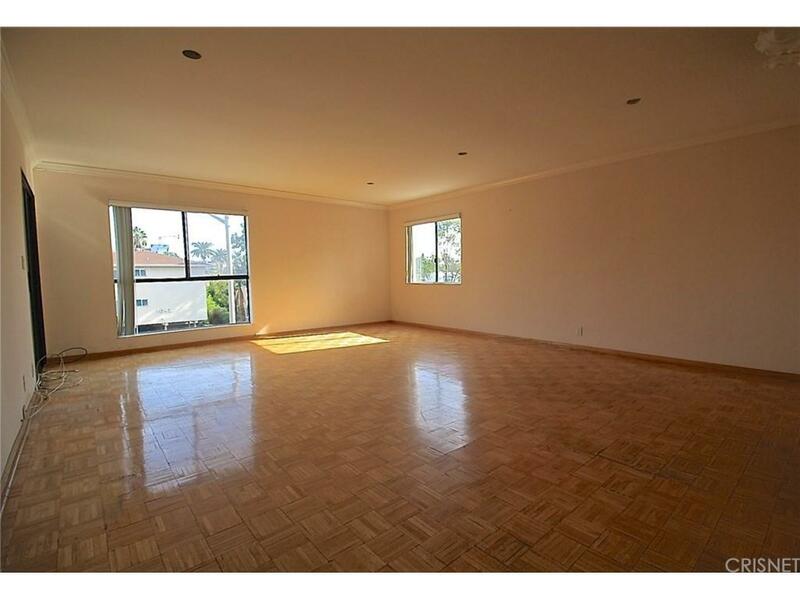 Perfect centrally located West Hollywood Condo. 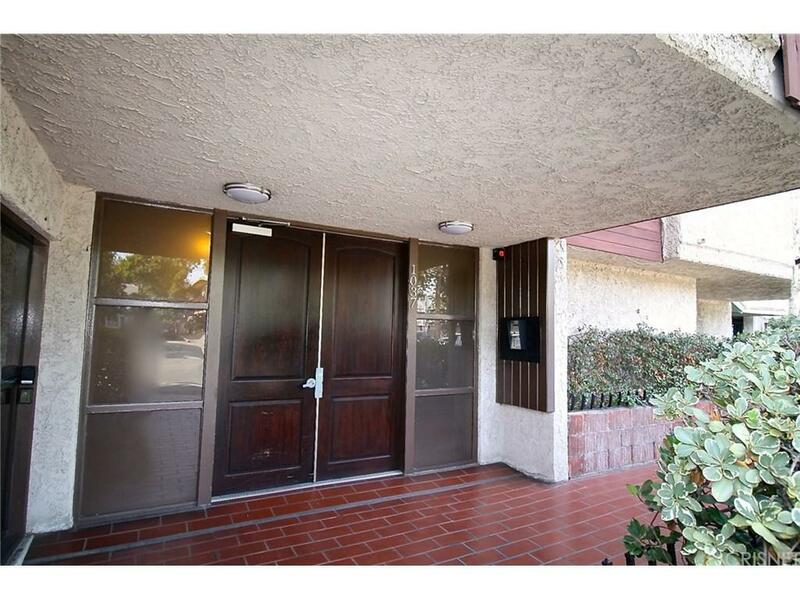 This is a bright and very open plan 1 bedroom and 2 bath unit with laundry inside. 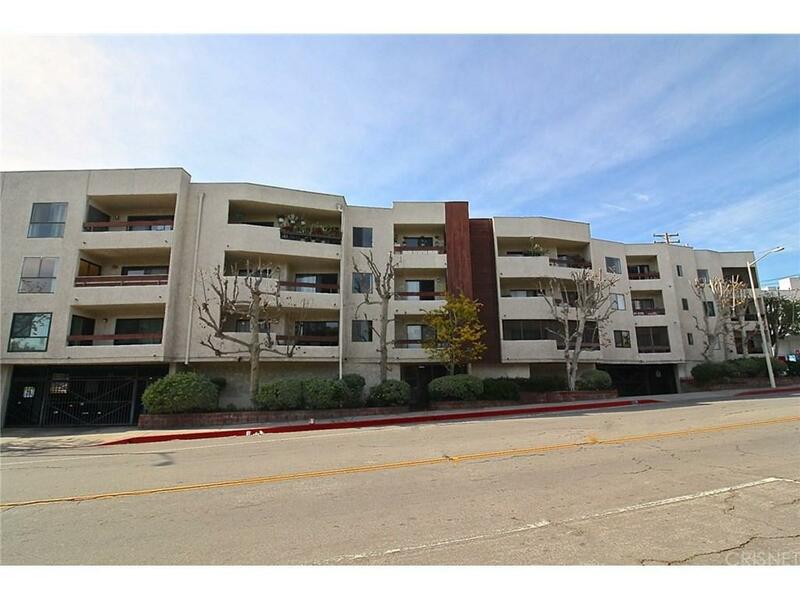 Enjoy this amazing 1052 sqf condominium with double-door entry, a walk-in closet and spacious balcony with views. Combined living-dining room opens up to a private balcony. The balcony is also accessible from the bedroom. Generous-sized bedroom with a large walk-in closet, master bath, and tub/shower combination. One parking space and additional storage are located in the building's secure gated garage. The HOA is well-managed and recently remodeled the building's lobby. Very low HOA dues. 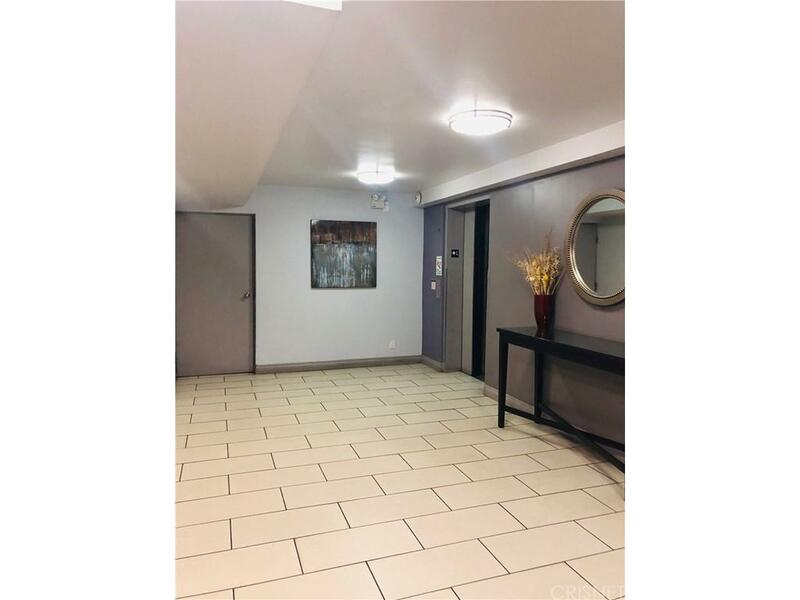 This is fantastic central location close to the convenient shopping, entertainment and restaurants at West Hollywood Gateway and Los Angeles. Listing provided courtesy of Marina Onikul DRE#01424536 of Fair Realty.